At MODA Salon & Spa, we know that you have many choices for salon and spa services, and we appreciate you selecting MODA. We are committed to providing you with the highest quality service and products. The perfect environment to enhance your image. 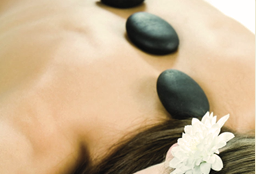 When you come to MODA Salon & Spa, you don’t just come for the service. We are here to make the experience a wonderful one. Please let us know what we can do to make your experience a better one. As leaders in our industry and community, we are committed to create a fun, high-energy, innovative, and professional atmosphere, while providing quality and reliable services. 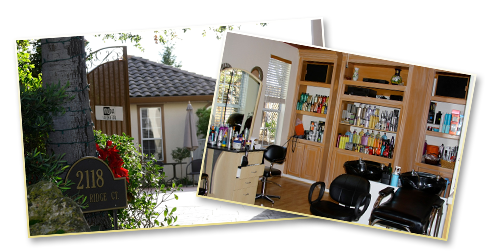 My name is Vicky Rose, owner of Moda Salon & Spa, and I welcome you to a sanctuary for beauty and wellness in the Bay Area since 1995. I have had the best training from Vidal Sassoon in San Francisco, Miami, and Santa Monica. I'm certified by Ivan Beauchemin in Paris and Redken in New York. Our mission is to make beauty, one at a time and with my expertise and team of talented professionals who are passionate about your beauty and wellness, you will receive nothing less. Need a second opinion? We provide free makeover consultations. Go ahead, share with us the picture of that ideal look you always wanted to have and we’ll make it happen!